Inspired by the Rollcage games of the late 90s and backed by a highly-skilled and accomplished team, which includes Rollcage programming veteran, Robert Baker, GRIP: Combat Racing celebrates the re-emergence of blindingly fast arcade combat racers. The game see’s racers hurtling their way around 22 breath-taking tracks, driving one of 15 armored cars; while deploying a bristling arsenal of 9 outlandish weapons and power-ups. Built on Unreal® Engine 4, the game accelerates ahead of the racing crowd by offering players gravity-defying physics reaching speeds of over 767 mph - making it the fastest racing game on four wheels. 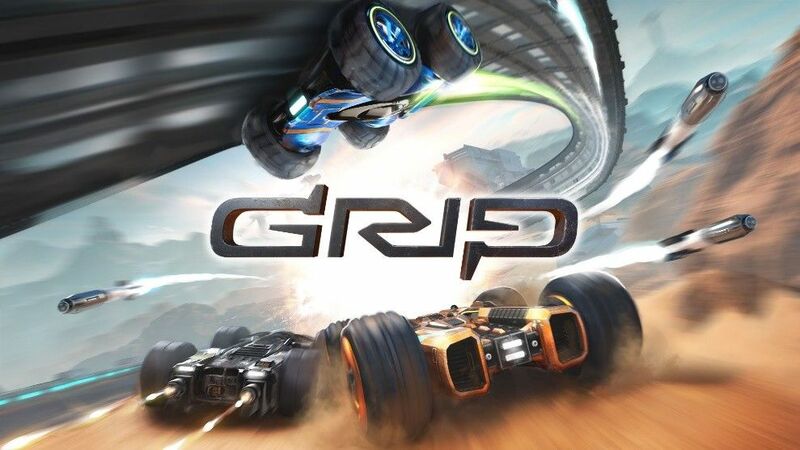 GRIP: Combat Racing is available to purchase on the PlayStation®4 computer entertainment system, PlayStation 4 Pro, Xbox One, the all-in-one entertainment system from Microsoft, Xbox One X, Nintendo Switch™ and Windows PC via Steam.